Well this is one of the most popular trick that VLC can do which most other media player can’t even think of. Here most of the people might know this trick but for those who don’t know I must tell you; Yes! you can set a video wallpaper on your desktop just as you might set a image. In just simple ways you can set a video wallpaper. Select Set as Wallpaper option to set a video wallpaper. Well the previous versions of VLC media player did played videos behind icons just like a wallpaper but the newer version don’t do so. I don’t think most of you might know this but you can actually convert videos using your VLC Media Player software. While there are many free video converters out there on the internet but why download them if you have VLC Media Player. Even converting videos on VLC is simple compared to other video software. Under file option add a video you wish to convert. You’ll now be greeted with a video settings window. Follow the steps shown in the image to select appropriate output video settings. Select the location you want to store the video and start conversion. Voila! your video will be converted without using any external software. I don’t know how many of you people might know this but you can actually give video and audio effects to your songs and movies in VLC Media Player itself. You just don’t need to download any external software to do that. Now you’ll see an Adjustments and Effects window through which you can change various audio and video aspects of a video file. Well if you did thought that iTunes Media Player and MediaMonkey lets to you play Podcast and Internet Radio then think once again because you can do all that with our very own VLC media player. 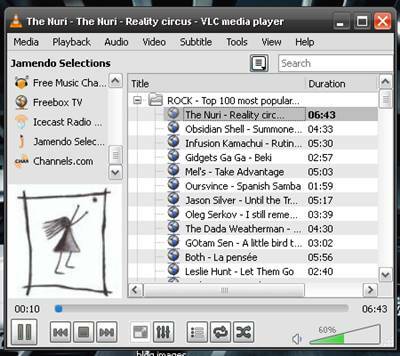 As shown in the picture above on the left hand side you’ll see different Internet Radio stations which you can listen to. Well this is my favorite VLC trick which I have saved for the last. You can view Youtube videos right on your VLC media player. 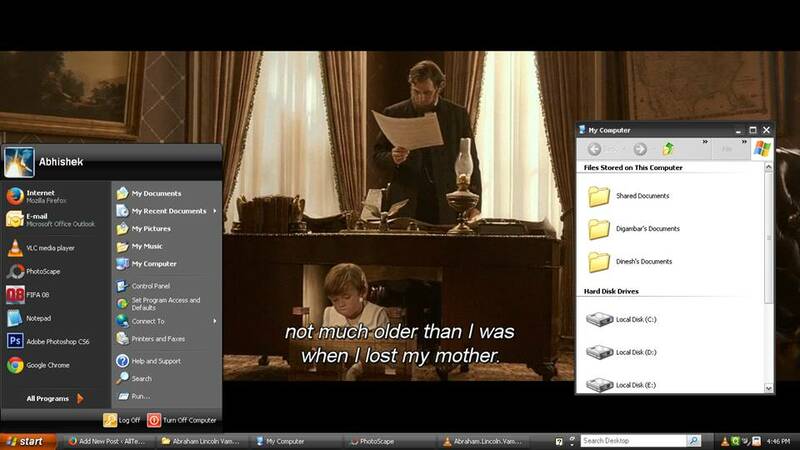 All you need to do is Open the Media menu from VLC Media Player’s menu bar. select Open Network Stream option, a new window will open where you can paste your Youtube video URL and play the video. Ahh not just Youtube but you can play any other videos from the Internet on VLC media player by just using the video URL. Well you use VLC media Player then surely my post would be a lot helpful for you but if you don’t have VLC you can download the latest version from here. If you liked the post do share it on Facebook, Twitter and Google+. Let us know your views in the comment sections because I love to hear from you.